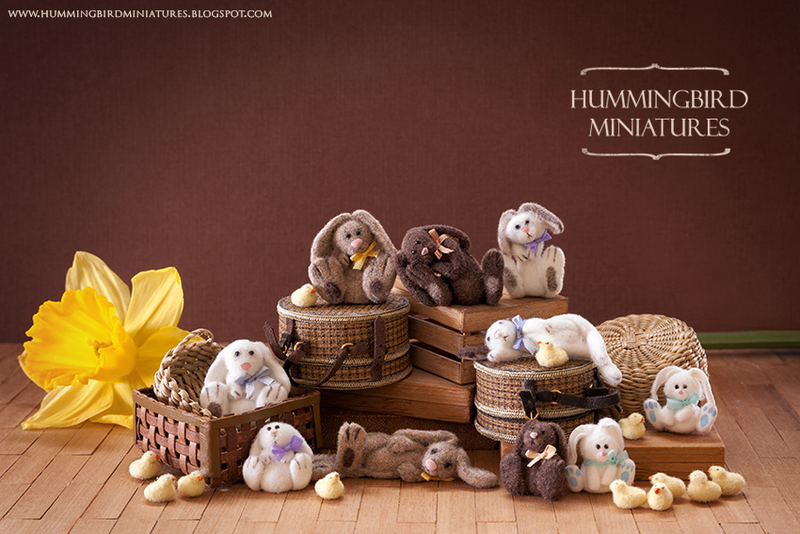 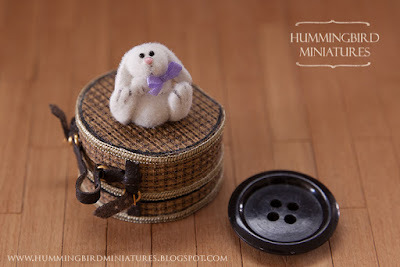 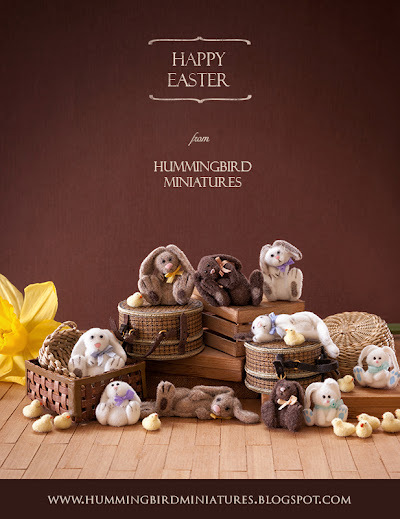 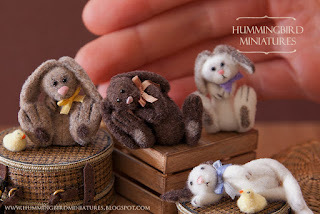 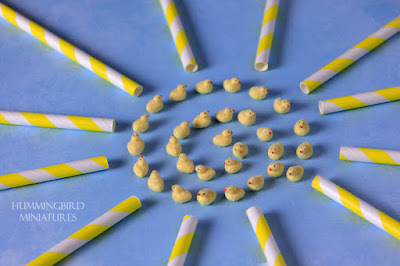 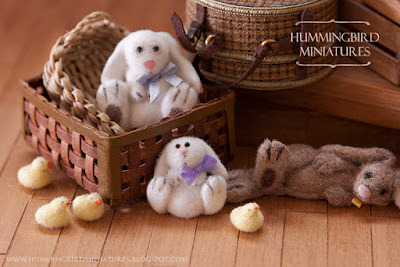 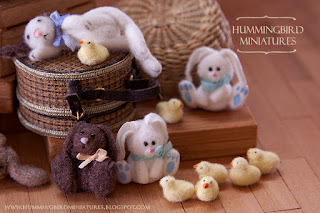 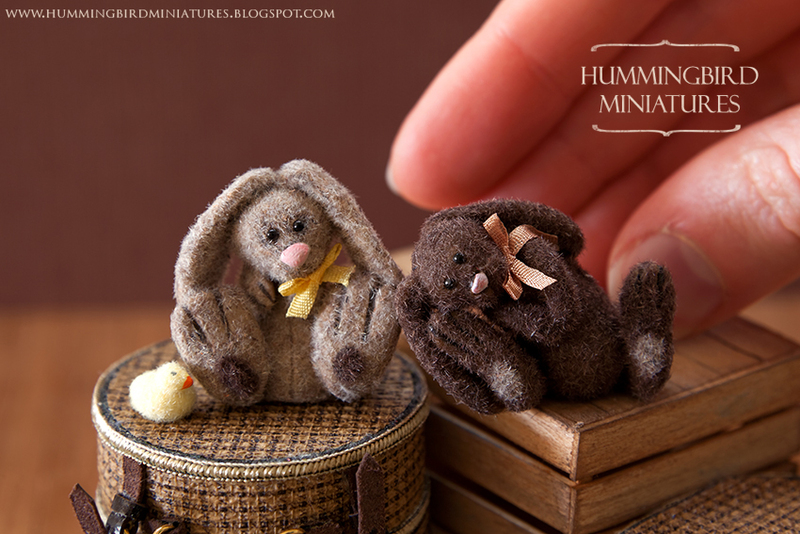 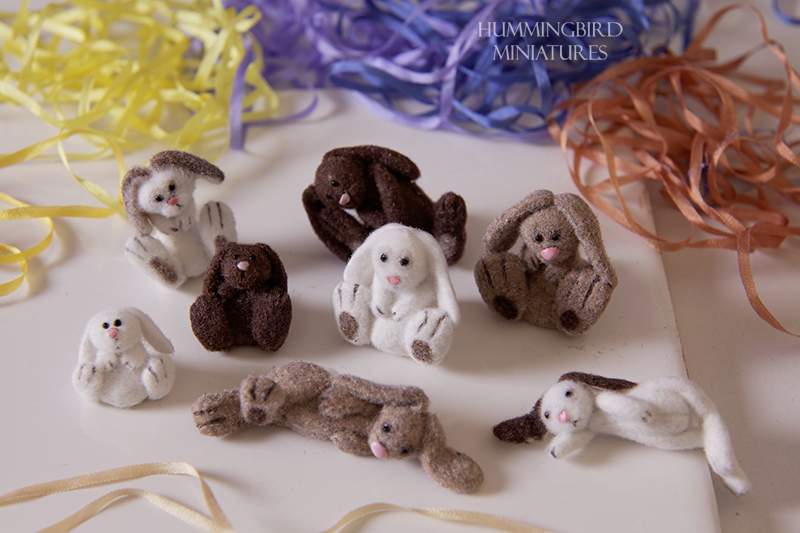 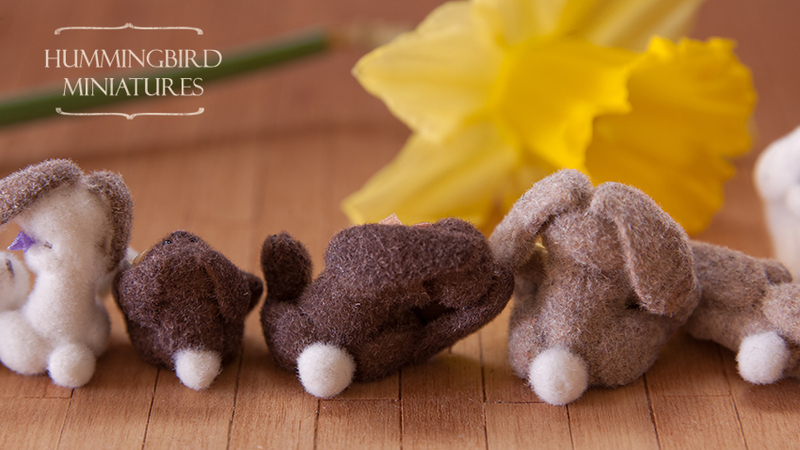 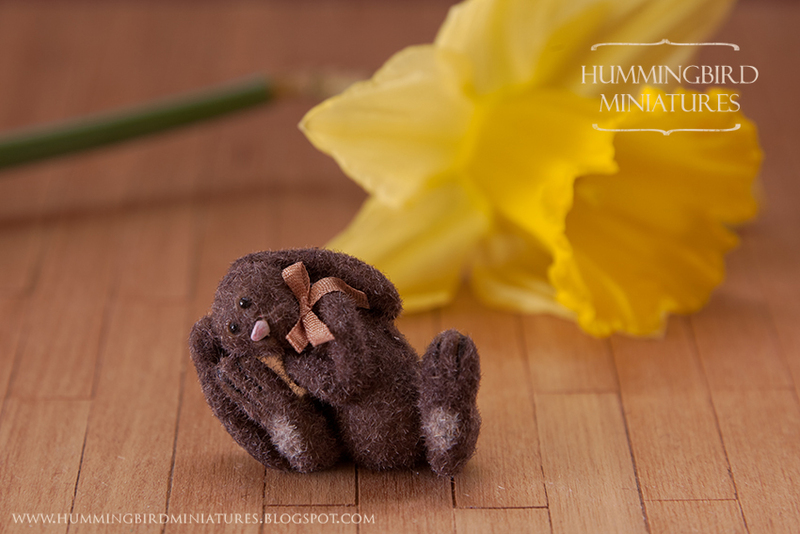 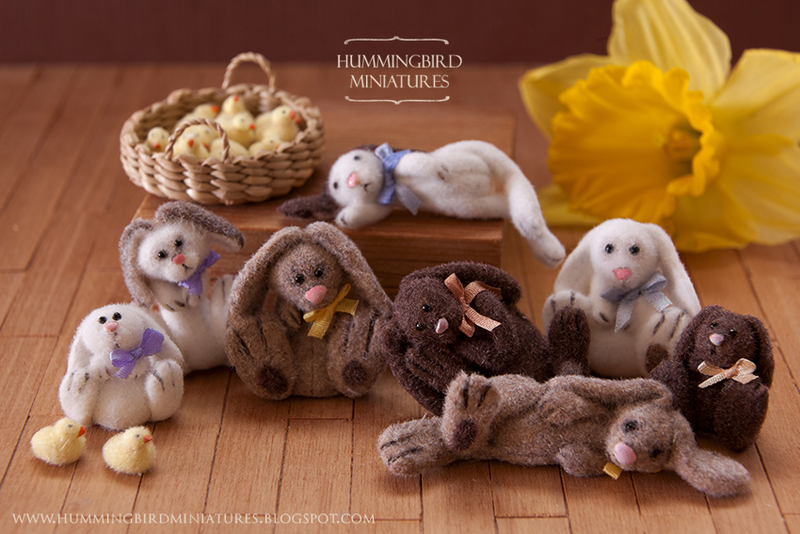 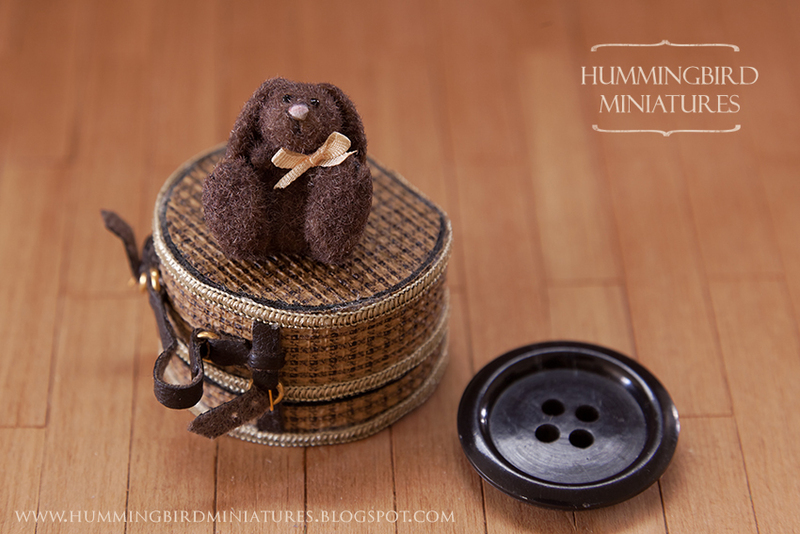 Hummingbird Miniatures: Hoppy Bunny Day! your work is incredible fantastic. Chicks, bunnies and pancakes...everything is soo refined. 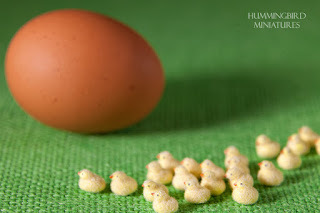 The best for me are pancakes video. 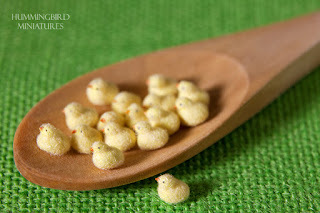 I know how much work you needs to create ne pancake, but every time it always gives happiness, right? 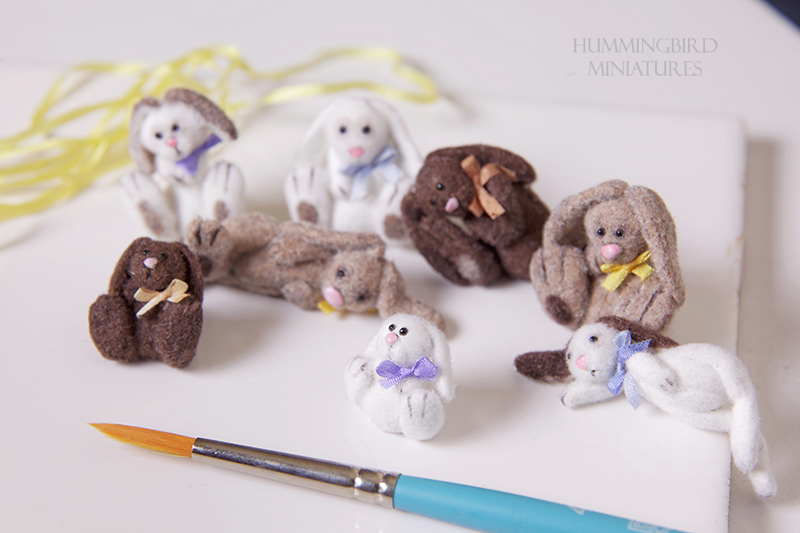 I just stared work with polymer clay and you always inspire me. Good luck.